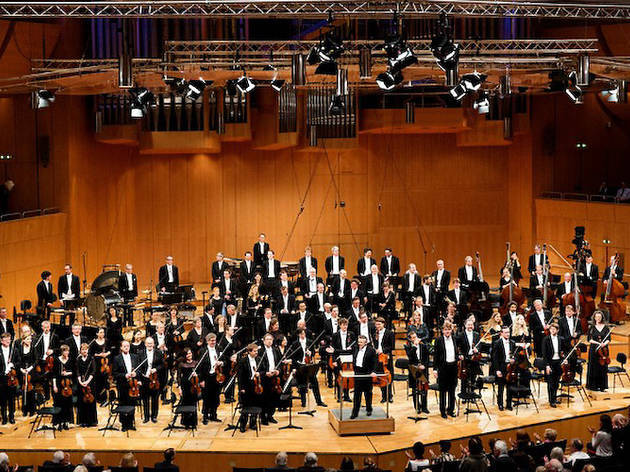 Hailing from Munich, Germany, the Bavarian Radio Symphony Orchestra brings its touring outfit to Symphony Center for this special enagement. 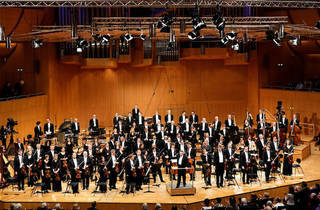 Drector Mariss Jansons leads the musicians in a rousing performance of Shostakovich's Symphony No. 7.